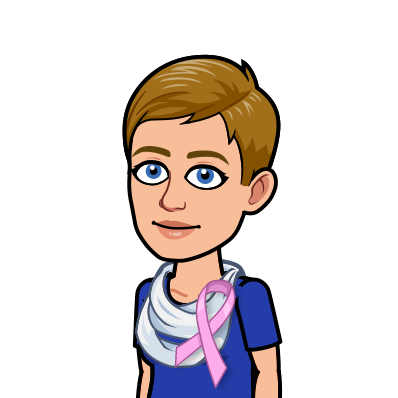 I have started a new Facebook group called “After Breast Cancer -Now What?” I am finding this is a very difficult time for me. After all the months of having a team at your fingertips, you are all of a sudden back out in the real world. Just how do I invent that “new me”? Even though I will be on Xeloda for 6 months, I still feel lost. If you go to the main Facebook news feed page and search for “After Breast Cancer - Now What?” It will come up. Please come and join us! I just requested to join. Are our posts only shared with those in the group and not on our general Facebook feed? I know the " lost" feeling that you are referring to, I'm there also.